There’s still plenty of wheezing and groaning from the restaurant intensive-care ward, but a few serious turnaround cases appear ready for discharge. Here are five once-ailing Top 500 brands showing signs of a potential rebound. 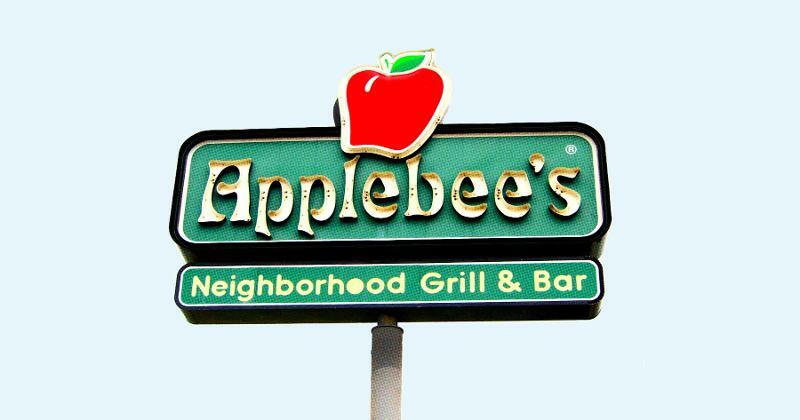 With same-store sales climbing by levels the chain hasn’t seen since 2011, Applebee’s has cause to break out the Champagne, or at least a round of Dollaritas. The remedy has been a two-pronged effort that combines back-to-basics moves with a forward charge toward a big data future. Staples tossed a few years ago for being too lowbrow are back and driving traffic ($1 margaritas and Riblets among them), according to franchisor Dine Brands Global. It has pledged to focus on the 99%, not the 1-percenters targeted by a prior regime. But there’s also a futuristic element to the strategy. The brand is building a team of consumer-behavior specialists to gauge where customers’ preferences are heading. 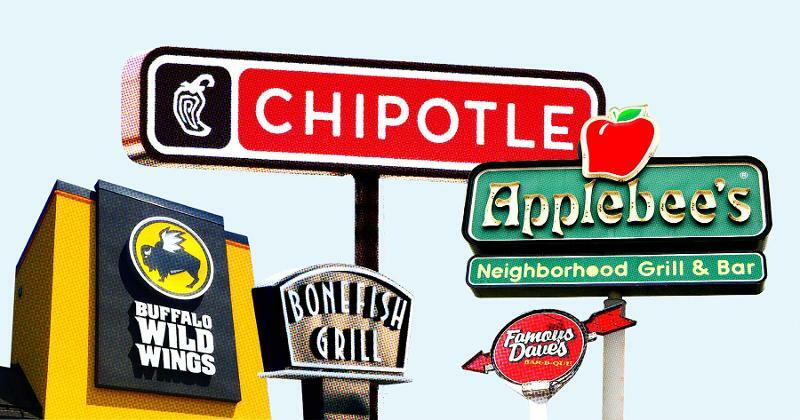 CEO Steve Joyce says the approach, including the establishment of a Dine Research Institute, will identify where franchisees should invest their attention and money to meet consumers’ evolving preferences. He tells Restaurant Business that those resources will undoubtedly be expended on new technology, particularly as the casual leader revs up its delivery program. 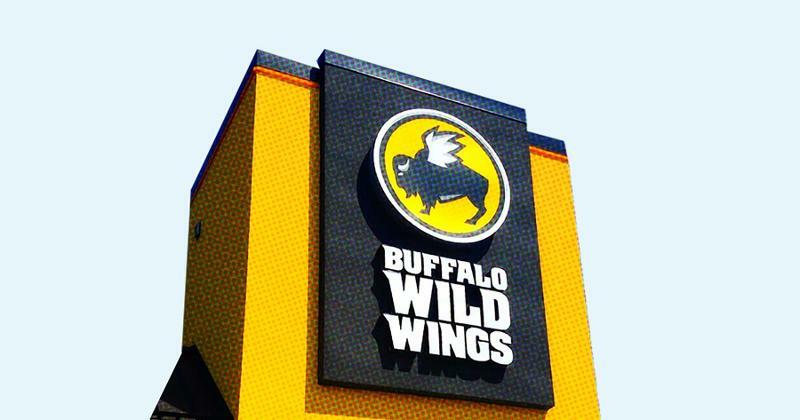 The team that pulled off the near-miraculous turnaround of Arby’s is now focused on reviving a casual-dining chain, Buffalo Wild Wings, which was acquired by parent company Inspire Brands in February. The new owner of the wings and beer chain has been mum about a plan, but franchisees report the franchisor has been abuzz with activity. boneless wings for $4, dine-in only. 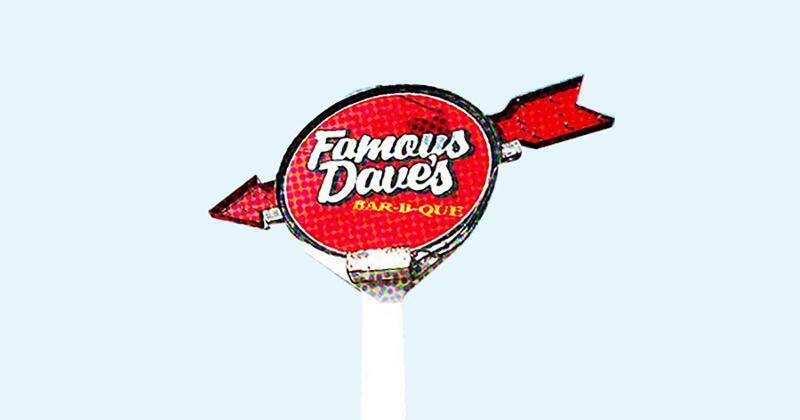 Full service Famous Dave’s has seen CEO turnover at extreme rates in recent years, but current leader Jeff Crivello is getting traction with a plan that’s one part back to basics and two measures new and different. Company-run restaurants saw a 5.2% rise in same-store sales on a 5.3% upswing in traffic for the first quarter, but franchised units, the bulk of the system by far, suffered a 1.6% slide in comps. Still, the franchisor was profitable for the first time in two years. The recovery could get topspin from recent changes, which include the installation of smokers in every unit, a shift to a more efficient design, the crafting of a new menu by founder Dave Anderson, and a push for delivery. Returning fans will find the generous portions they knew before serving sizes were pared back several regimes ago, and they’ll find old favorites such as cornbread again. Next steps include experimenting with a smaller, delivery-only model and resuming growth after closing sprawling units. 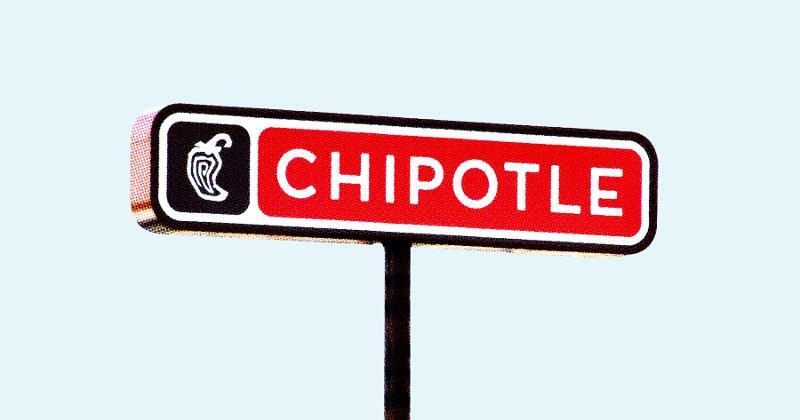 Once-rabid fans may not be aware of a management turnover at the anti-fast-food concept, but results suggest they’re getting that this is a different Chipotle. Steps have been taken to cut wait times, provide more menu choices and improve service overall. The new team, brought in from the likes of Taco Bell and Arby’s, isn’t balking at quick-service conventions such as advertising and structured staff training. It’s even talking about concessions such as—brace yourself—adding drive-thrus and breakfast service. But that’s in the future. Right now, the chain is getting results from the addition of a second production line for to-go orders placed remotely, a boon to service that can be snail-paced. Same-store sales for the first quarter were up 2.2%. And it just added delivery service at 1,500 stores. Those steps are only the start, says new CEO Brian Niccol. “In the coming months, you will see us piloting various tests across key innovation areas,” he told investors. A three-year slog to recover from a disastrous shift upmarket has Bloomin’ Brands’ 201-unit seafood chain on the brink of resuming expansion, a validation of the comprehensive turnaround effort. 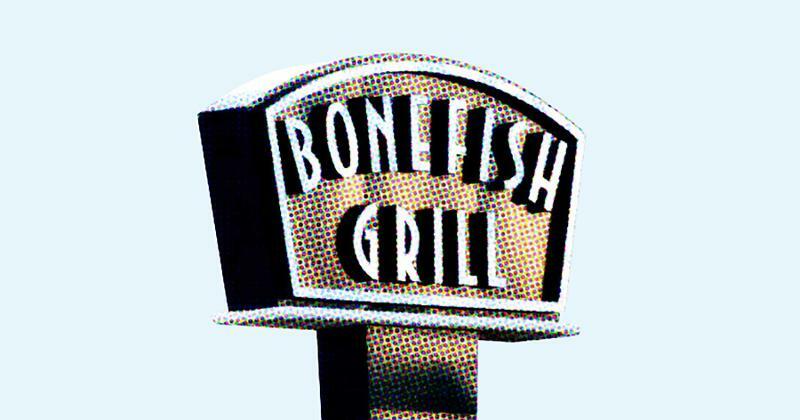 About 14 of Bonefish Grill’s bleeding stores were closed, and a full press was mounted to restore the concept’s perception as an inexpensive place to get simply grilled fresh seafood, notable service and outstanding drinks—what Bloomin’ CEO Liz Smith terms a lifestyle brand. The menu has been streamlined and un-snootified, and a value orientation has been reinstilled (checks average $26, according to Technomic). Now the emphasis is on localizing the concept. Unit operators have been given the leeway again to select what fresh fish is featured as specials, and that’s shifted the sales mix toward those items, according to Smith. Marketing is also being recast with a market-specific focus. “This local philosophy helps define Bonefish as the unchained chain,” said Smith. Return to the Top 500: full list. Lawsuits between the chain and former chief executive Jim Kuhn paint a picture of a company that grew too fast then cut too many costs to survive, says RB’s The Bottom Line. Can restaurants ban guests for trolling them on social media? The mantra in hospitality law is that you can deny service for any reason, so long as it’s not for the wrong reason, Advice Guy says. The fast-casual pizza chain has struggled with closing units and falling sales.